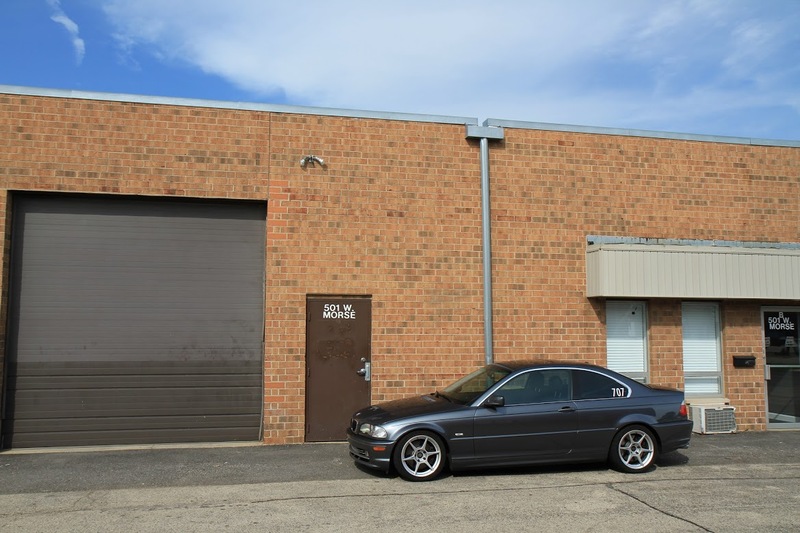 7th Gear Auto Repair is conveniently located in Schaumburg, IL, near the Elgin-Ohare Expressway and Wright Blvd. 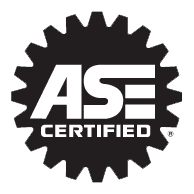 Our quality ASE certified technicians employ today’s latest automotive technology and are equipped to handle most major and minor auto repair services on foreign and domestic vehicles. 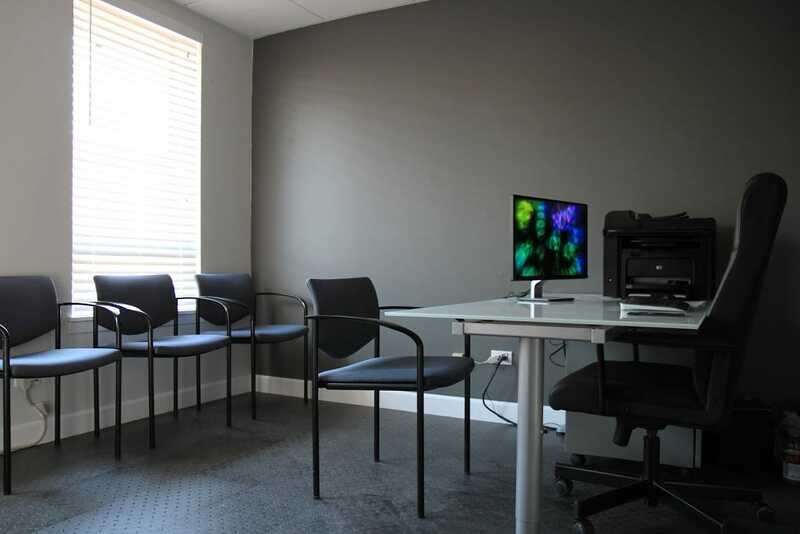 Our office and shop are clean, organized and well lit so that you can feel comfortable about leaving your car with us. We utilize the latest technology for keeping track of your repairs and offer updates and estimates with pictures via text message or email. You can also choose to have your final invoice emailed. Payments can be made through PayPal before you arrive, otherwise cash and credit cards are accepted on-site. 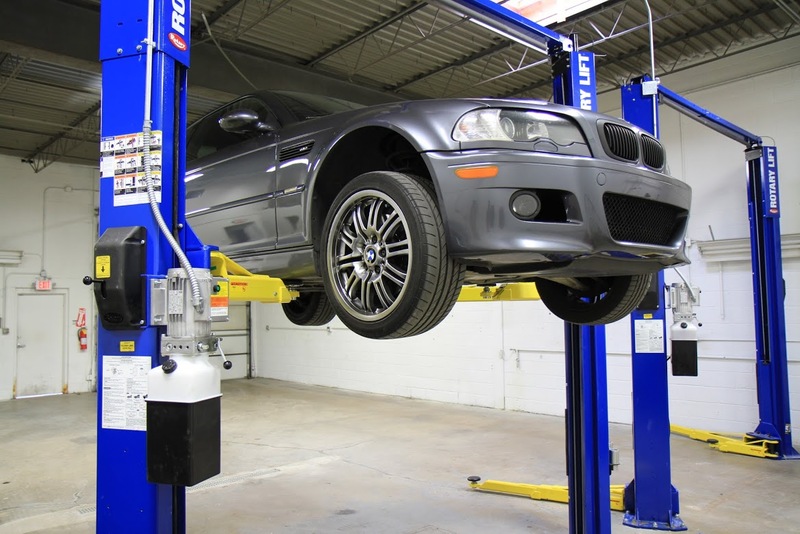 7th Gear Auto Repair is actively involved with the local and national chapters of the BMW Car Club of America. We are passionate about the BMW brand, its cars, clubs and club members. You can usually find us at one of the local events throughout the year. Ben R. usually races and instructs at the Autocross events and participates in the High Performance Driving Schools. 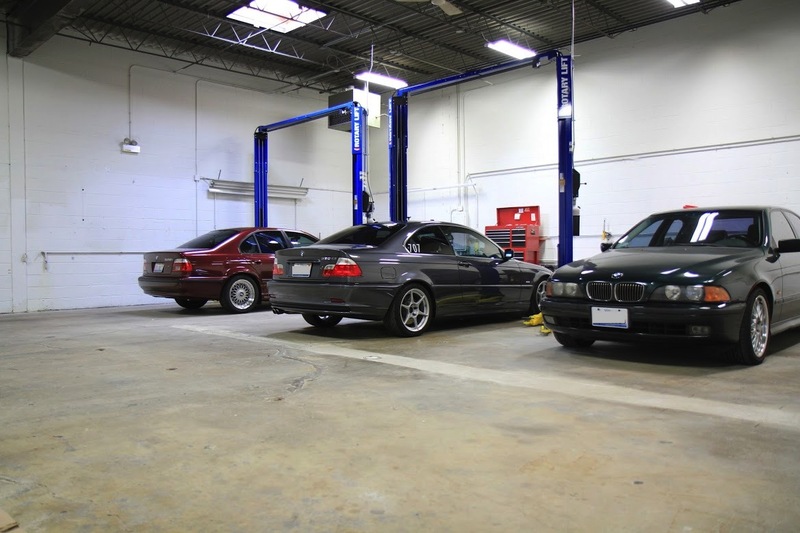 We also offer discounts to BMWCCA members. All images on this site were taken by us, either at the shop or a club event.